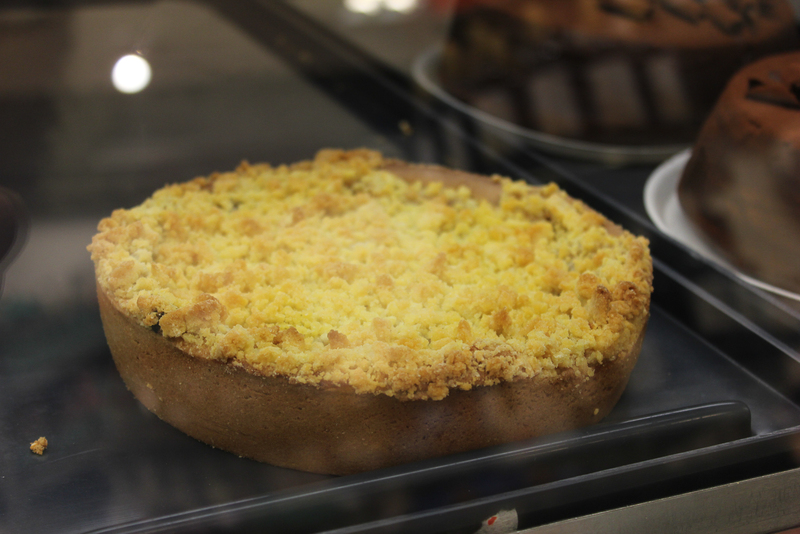 Home » Wow VEGAN APPLE CRUMBLE PIE at Hema! Wow VEGAN APPLE CRUMBLE PIE at Hema! This is huge! HEMA just veganized their apple crumble pie. Which means you can just buy an affordable vegan pie without hassle. And which has to be said, tastes pretty decent! Goodbye are the days of vegan apfelstrudel from the freezer in the supermarket! And a great step into making vegan options more mainstream! Made possible partially due to the encouragement of the good people at ProVeg. 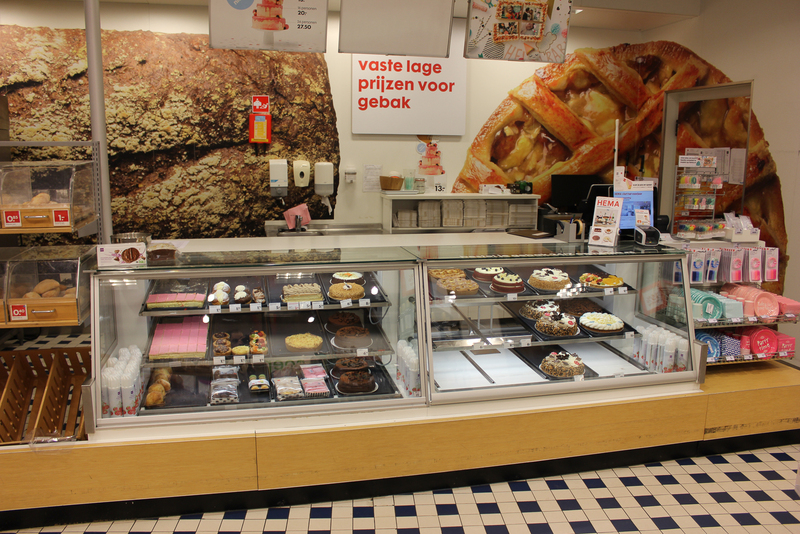 Get it at bigger HEMA stores with a bakery department or order it. Damage: €4,50 for a small pie – about 6 pieces. A giant vegan section at Jumbo Stadhouderskade!